Alternatively, you could use the Advanced Search option to perform a more focused search. Click on Find it in Library to find out number of copies, location, shelfmark and availability of book. 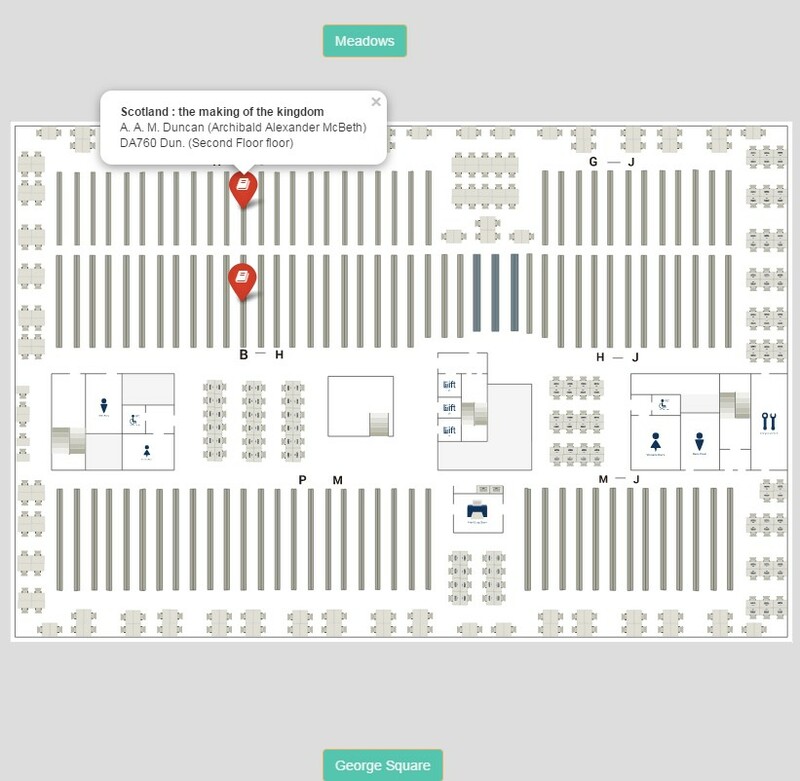 If the book is in the Main Library or Noreen and Kenneth Murray Library then you can click on the Locate link to get a floor plan showing where the book should be on the shelves. If there is a View Online link you can click on this to get access to the e-book. For some items we will have both the print (physical) copy and the e-book. It it says Multiple versions found, this usually means that the Library either has more than one edition of the book or the Library has both the print book and e-book. Click on the title or the View…versions tab at right-hand side. The Virtual Browse link allows you to do a virtual shelf browse of other books the Library holds around the shelfmark of your item. Click on a book cover to get more information. There is a handy short video available that shows you how to search for a book in DiscoverEd. Why not have a look? How to find a book in DiscoverEd. Add more keywords e.g. other author/editor names or other keywords from title. Use the options (facets) on the left-hand menu next to your search results list to refine your search. There are a number of options you can choose including by resource type, library site, publication date, subject area, etc. Use the Advanced Search option to perform your search instead. Look out soon for for a beginner’s guide to searching for journal articles in DiscoverEd. In the meantime, if you want more help using DiscoverEd try the FAQs. Or speak to staff at a Library Helpdesk. This entry was posted in Books, Help, Library and tagged books, DiscoverEd, E-books, find, Library search by cstirling. Bookmark the permalink.